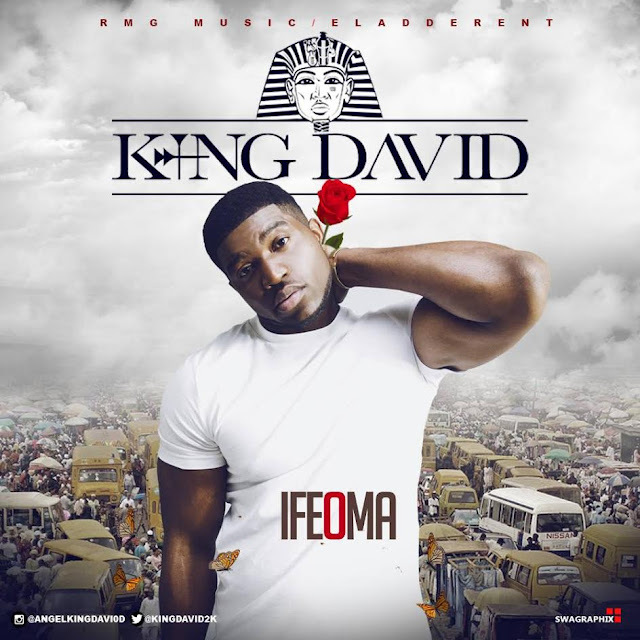 King David follows up with a brand new song titled 'Ifeoma" after the release of his last single "AJ Bomaye" in honor of the undisputed heavyweight Champion of the world "Anthony Joshua". "Ifeoma" is an upbeat tune which expresses sweet love, easy to lip-sync , dance-able and its guaranteed to put you in a cheerful mood. The "David Spoils" produced song is a must vibes to. Listen Up!! !